Good packaging keeps your food products fresh for a very long time. Dry fruits, cereals, pulses, spices, cooked food etc. require proper packaging. 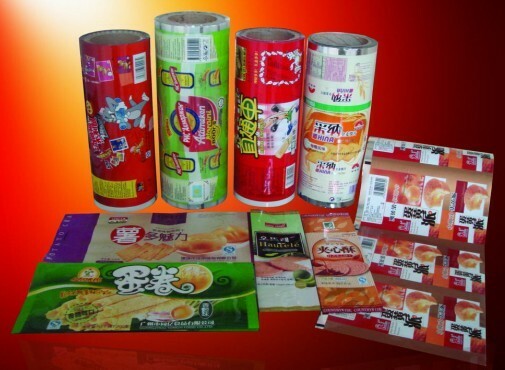 When it comes to packaging of food products and beverages, then stand up pouches make to the top of the list. Paraspack provides stand up pouches for personal and commercial use all over the world. • Bottom gusset: Bottom gusset makes the pouches stand on their own which reduces the storage space and makes them user-friendly. • Multiple closure options: Standup pouches are available in many closability options – spout, handle, zipper, notch, D-cut etc. • Window option: Stand up pouches with see through windows enhance the appeal of the product stored. 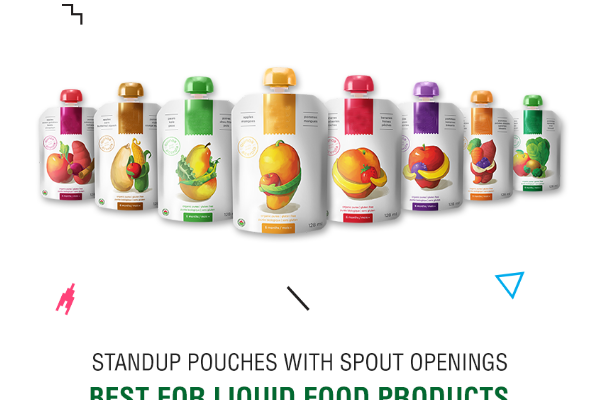 This feature makes the stand up pouches a favorite with companies for the promotion of their brand in the market. • Light weight: The pouches are made up of flexible and light material. It makes them convenient for travelling. 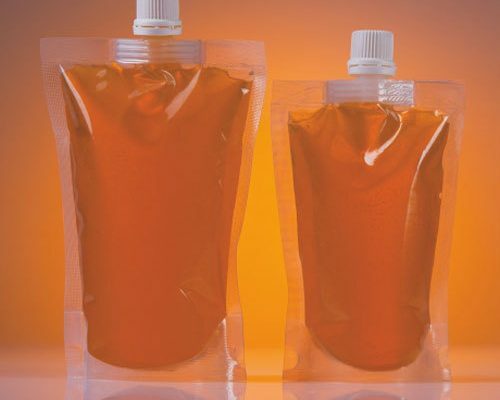 • Air-tight closure: Stand up pouches have a strong seal that prevents the packaged food items form oxygen and humility and maintain their freshness for a very long duration. • Customizable: Stand up pouches are available in numerous color, designs and sizes (from 50g to 10kg). You can get a pouch designed as per your taste or, if you need pouches to sell your brand, then we can help you by creating pouches with attractive patterns and colors. • Variety: Stand up pouches are available in many varieties. There are transparent pouches, Kraft paper pouches, aluminium pouches, spout pouches, printed/unprinted pouches, window pouches and many more. 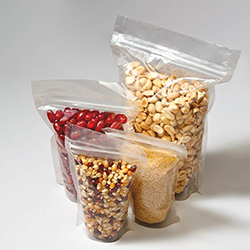 Make your packaging for food products easy by ordering the stand up pouches form Paraspack. Call us at 9810187055 or mail at info@paraspack.com to get more information about our packaging services.